You and the people you love occupy the space between medical miracles and human limitations. It can be cured right now. It can be treated but not cured. It might be cured with the right medical miracles and breakthroughs, plus patience and hope. It can never be cured and you have to make the best of it. Identifying what state you were in used to be easier before medical science made such leaps ahead. There were very few things we could cure. And a lot more was in the hope and patience for a breakthrough category. But most of it was just assumed the way life was. And there was nothing we could do about it. 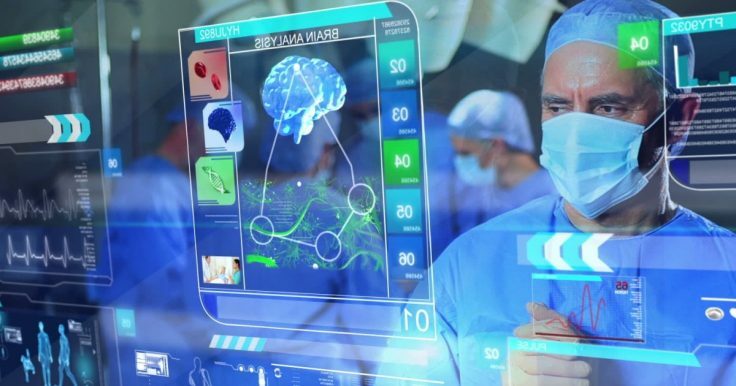 Today, medical miracles and breakthroughs have become so common that we expect them, and are genuinely surprised when the doctor says there is nothing he can do about it. Are There Any Medical Miracles For Common Health Issues? To the extent that it was designed at all, the human body was designed to feel pain. When a person is unable to feel pain, we consider that a major, even life-threatening problem. Pain is an early warning system that informs us that there is a problem. Think of it as an alarm. But sometimes alarms don’t come early enough. They can be too shrill when the problem is minor. And sometimes, you just can’t shut off the alarm. That is the way of it with pain. There are medicines that allow us to turn down the alarm to bearable levels. But for the most part, we all have to deal with some level of pain no matter how hard we try to eliminate it. For example, once the cartilage in the knees wears out to a certain level, climbing stairs is going to hurt. There is no getting around it. If you live in a house with stairs, you are going to have to get one of those stairlifts to access all the levels. A stair lift will not replace missing cartilage, but it will help you avoid further degrading what you have. The best we can do is control and reduce pain. We can never eliminate it without doing even greater harm. There are no medical miracles that can completely eliminate pain yet. 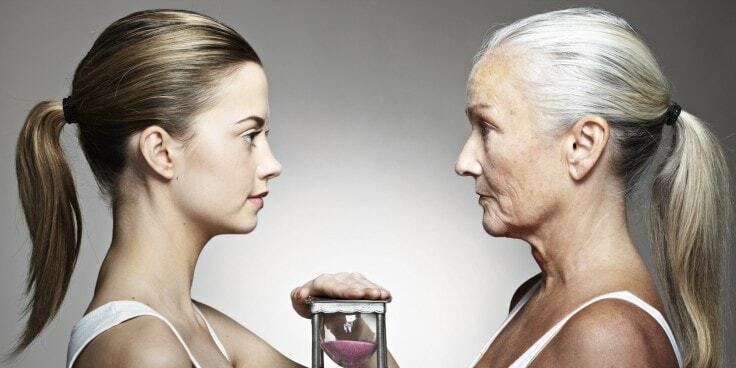 It is not a matter of scientific fact that we will never be able to reverse the effects of aging. Though it sounds like it belongs in science fiction, Harvard scientists reverse the aging process in mice. Unfortunately, human aging continues to progress apace. What we need are realistic expectations about the human aging process. For the foreseeable future, aging is something we all have to manage, not only for ourselves, but also for our parents. We need to support nondiscriminatory laws and practices that will help keep people active and productive members of society for as long as possible. In the meantime, we are fighting aging one symptom at a time. The little blue pill for extended vigor is one such example. We have better ways of dealing with macular degeneration and cataracts. We even have better joint replacements that will keep us mobile for a longer period of time. But at the end of the day, there aren’t any medical miracles for aging, which is a natural part of the life cycle that is for now, as unavoidable as adolescence. About 1 in 5 people have a disability. 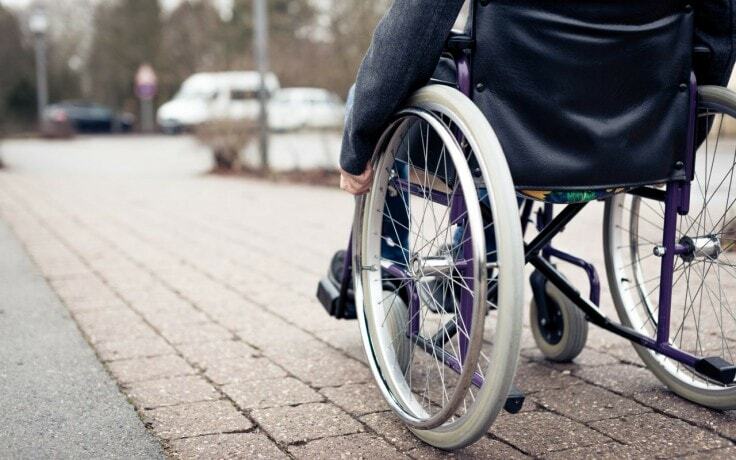 There is a good chance that you or someone close to you will have a disability at some point, at least temporarily. Human bodies are fragile, and are prone to damage and disease. Medical science will never be able to change that. What we can do is support companies that focus on making their products and services accessible to more people with disabilities. Something as basic as a smartphone can help people communicate who have hearing and speech disabilities. They can augment the vision of people with visual impairments. And the silicone and software that powers smartphones are also powering other accessibility devices. For the moment, pain, aging, and disabilities are an inescapable part of the human condition. And there aren’t any medical miracles to help eliminate them completely. But we can use technical advances like stairlifts, pharmaceuticals, and consumer technology to manage the worst of these harsh realities.